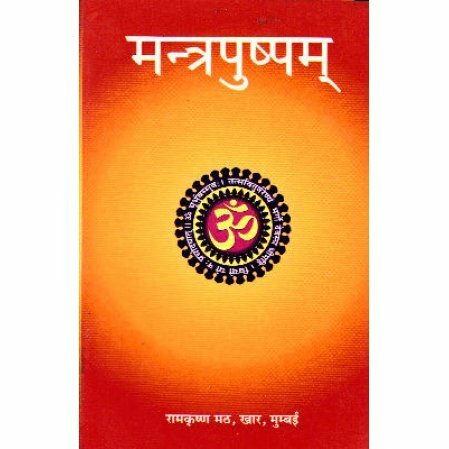 This pocket edition of Mantrapushpam is a collection of mantras printed in Devanagari script with Swara marks. It contains all the major Upanishads, 23 Vedic Suktas, as also Rudra and Aruna mantras. Also included are stotras on prominent Gods and Goddesses. Please note that the text is in Sanskrit (Devanagri) only. We sell the third edition printed in 2007. I was pleased to receive Mantrapushpam.It helps me recite slokas with group on mondays rudrabhishek.